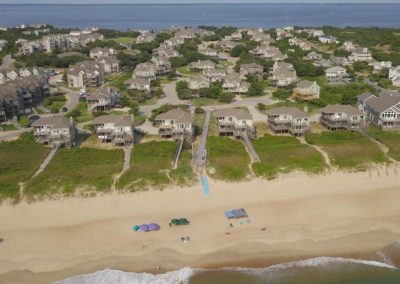 As illustrated in the Photos of North Carolina Outer Banks, the Outer Banks is a string of peninsulas and barrier islands separating the Atlantic Ocean from mainland North Carolina. 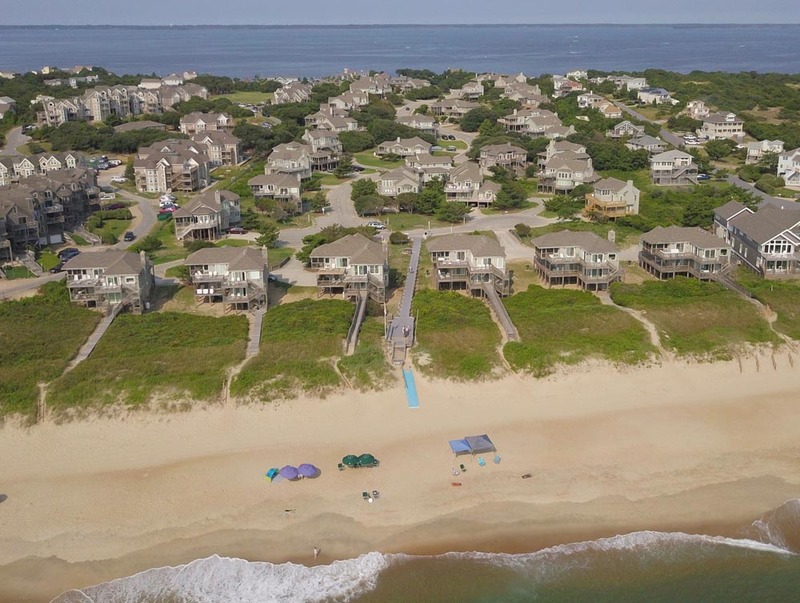 From north to south, the largest of these include: Bodie Island (which used to be an island but is now a peninsula due to tropical storms and hurricanes), Hatteras Island, and Ocracoke Island. 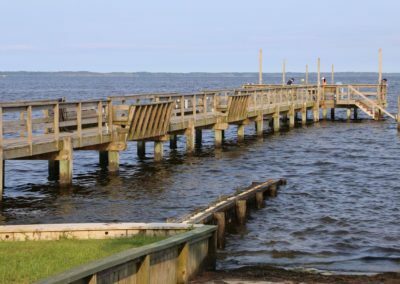 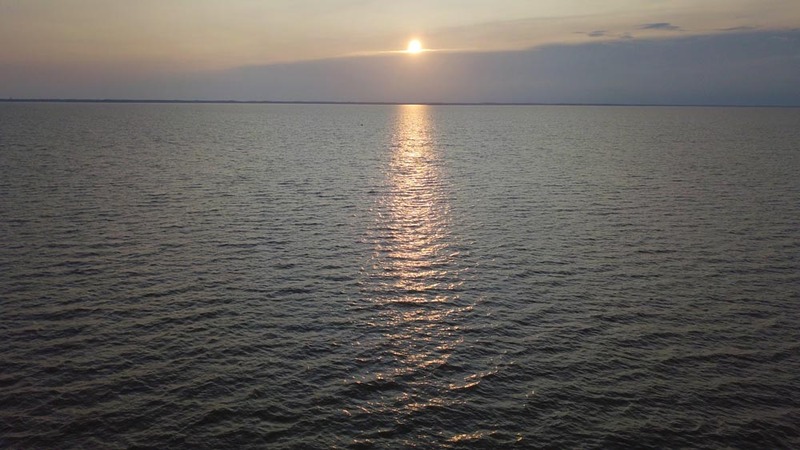 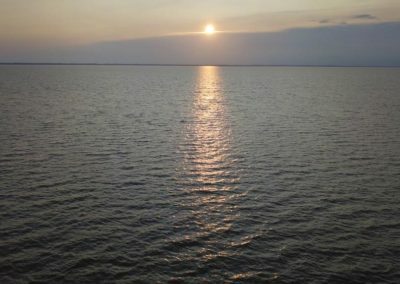 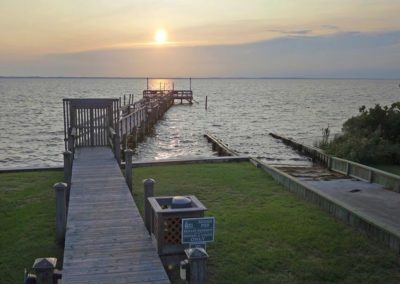 They cover most of the North Carolina coastline, separating the Currituck Sound, Albemarle Sound, and Pamlico Sound from the Atlantic Ocean. 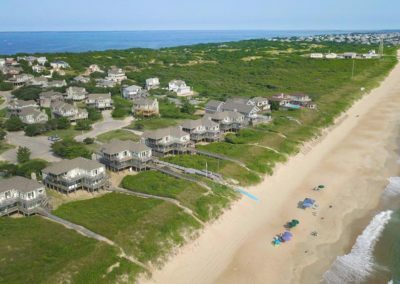 The Outer Banks is a major tourist destination and is known around the world for its temperate climate and wide expanse of open beachfront. 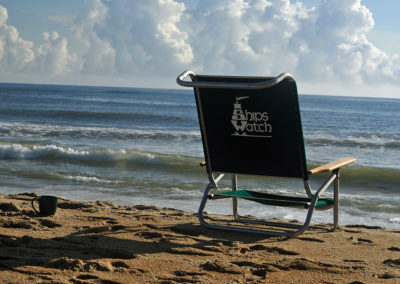 The Cape Hatteras National Seashore has four campgrounds where visitors may camp. 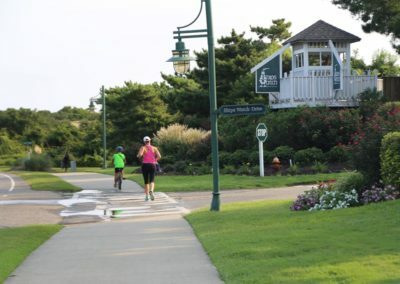 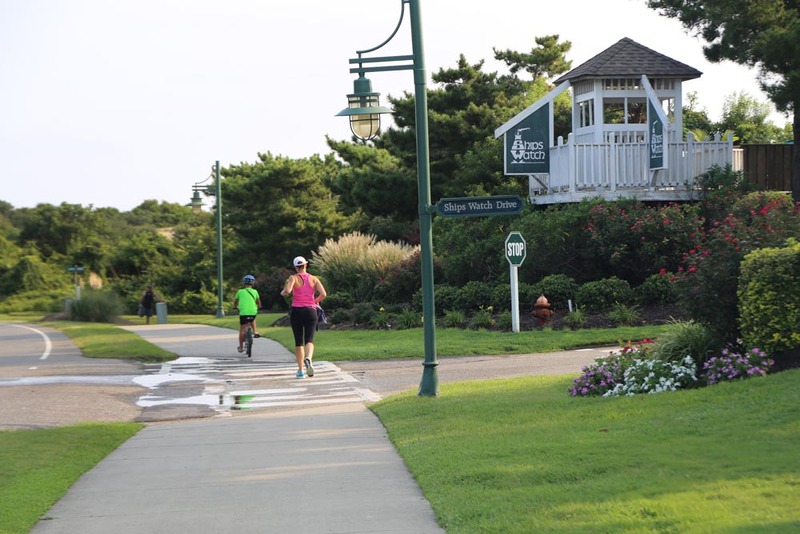 Located in the quaint village of Duck, North Carolina, Ship’s Watch is a must see. 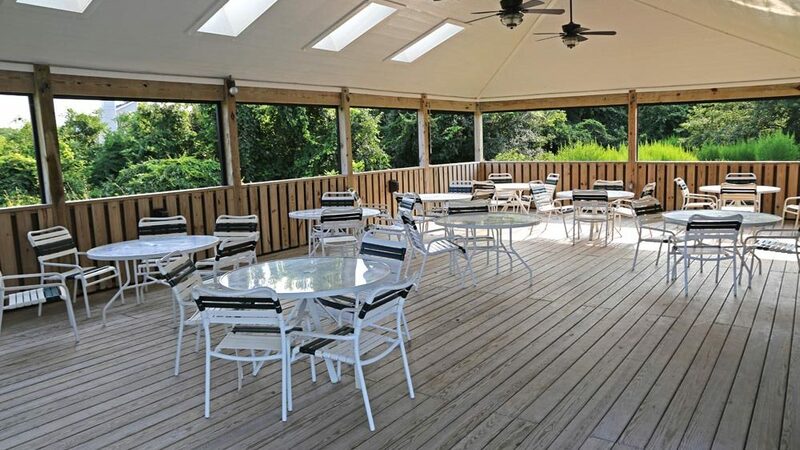 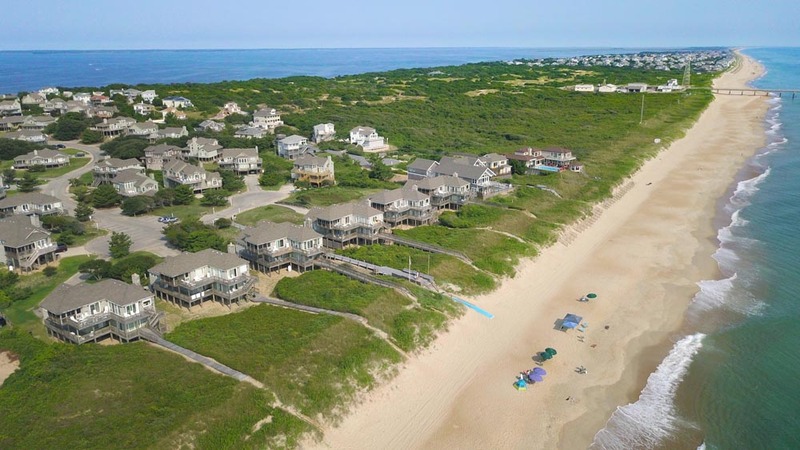 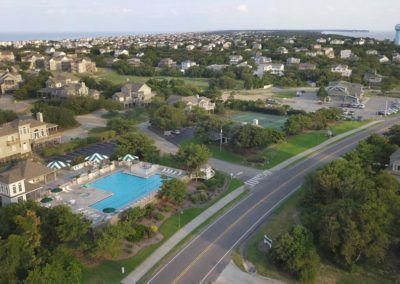 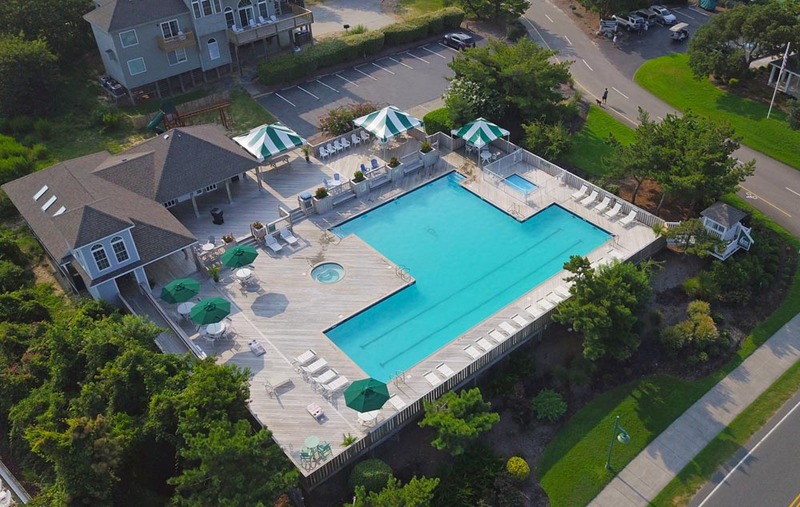 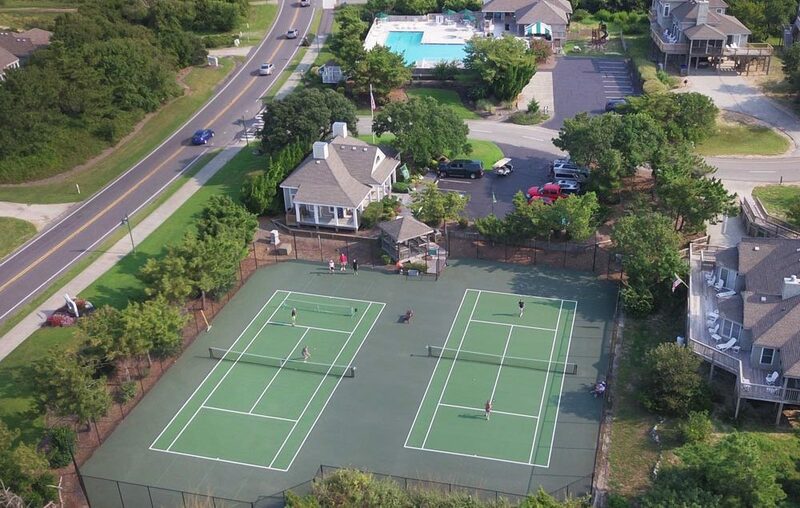 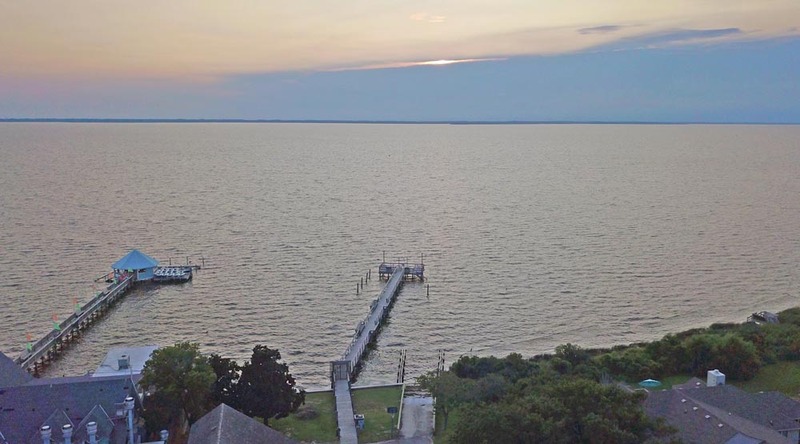 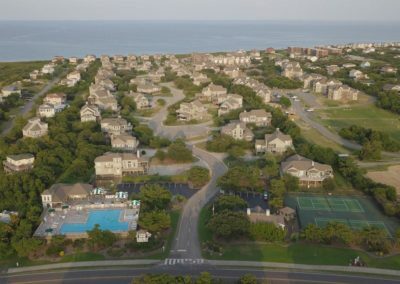 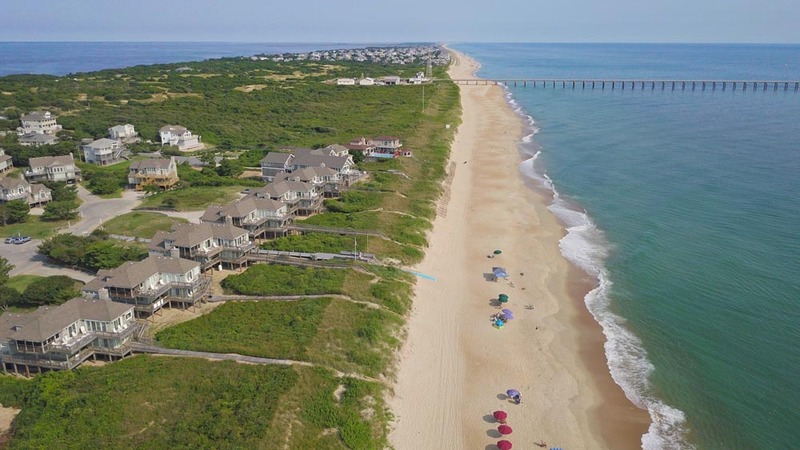 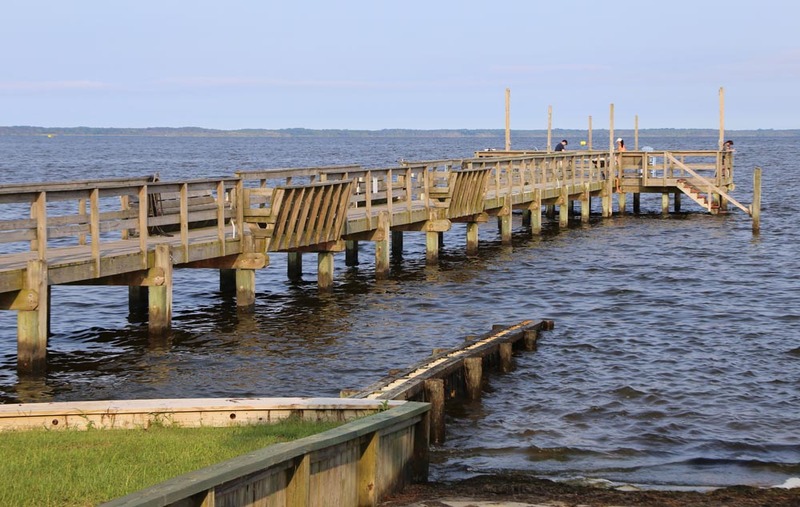 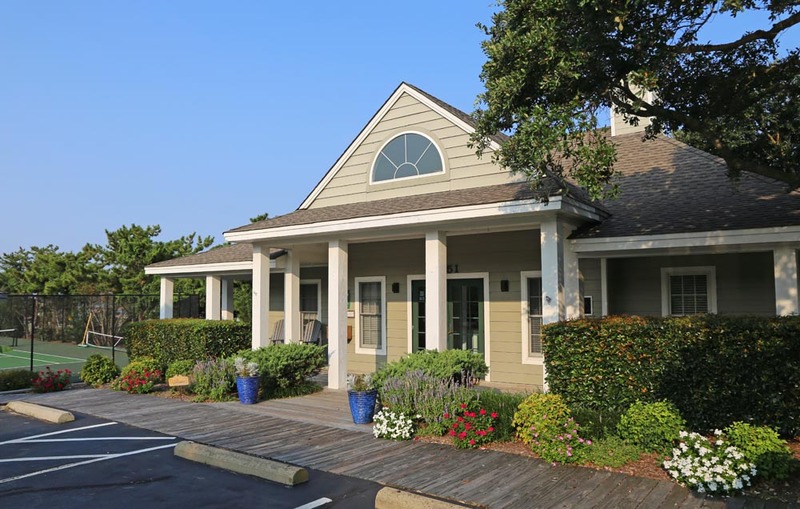 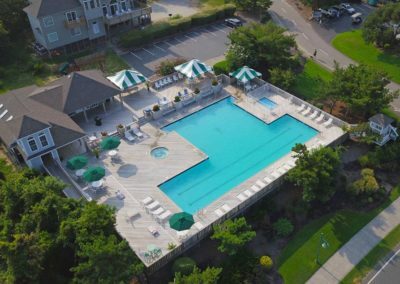 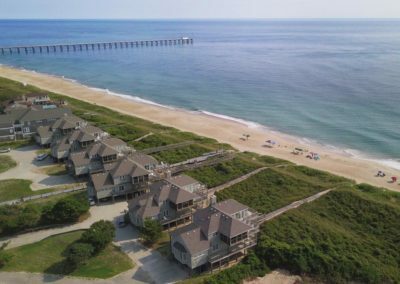 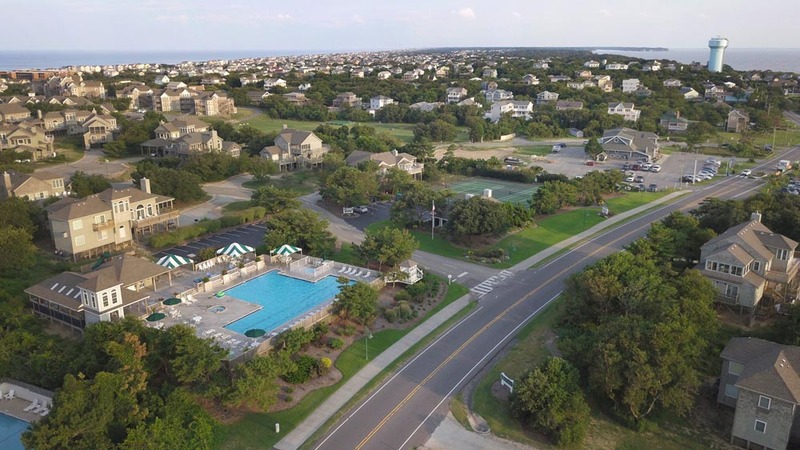 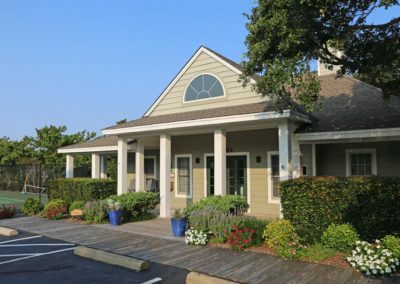 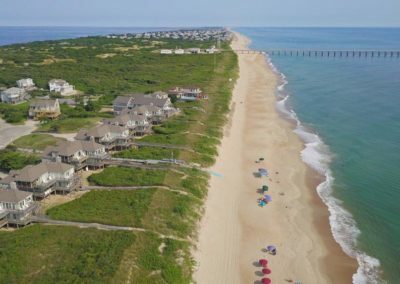 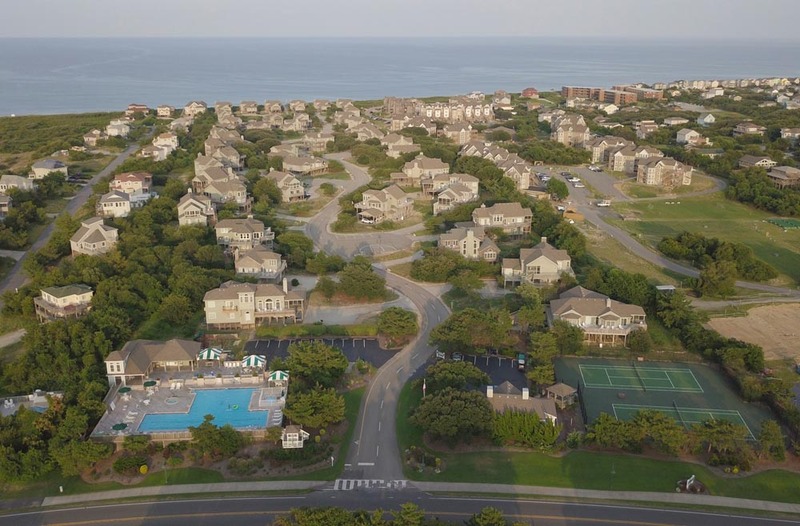 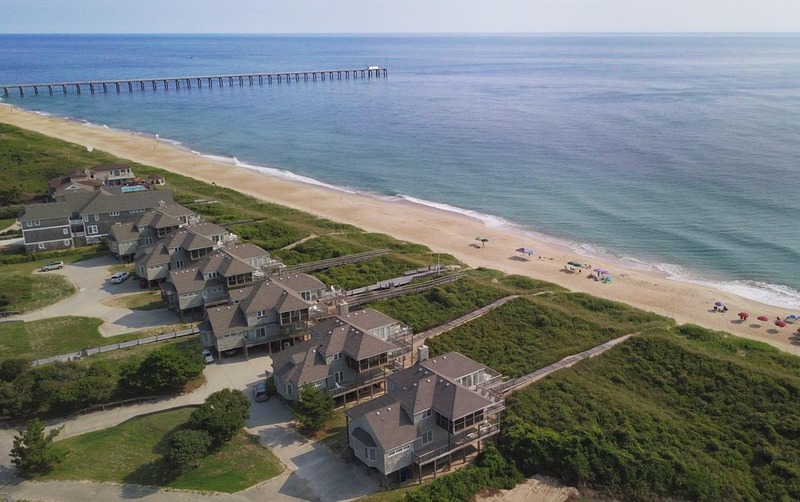 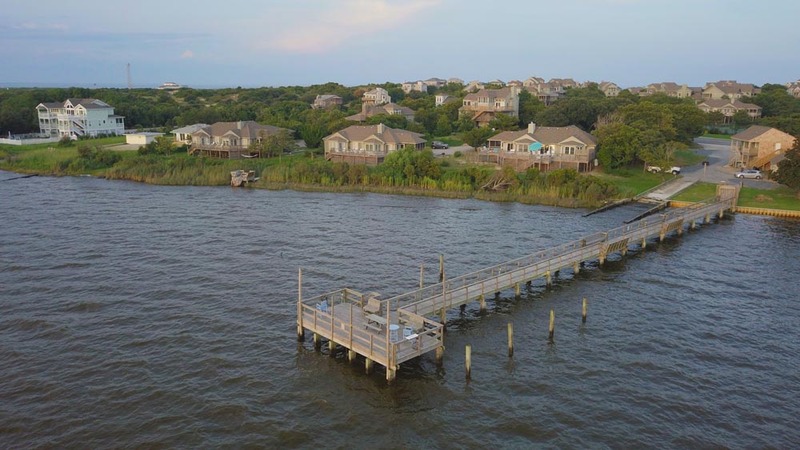 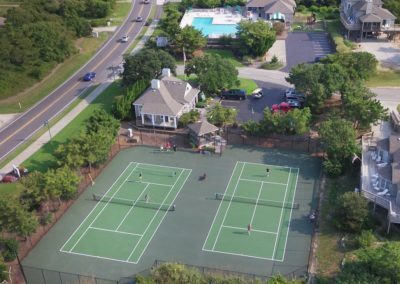 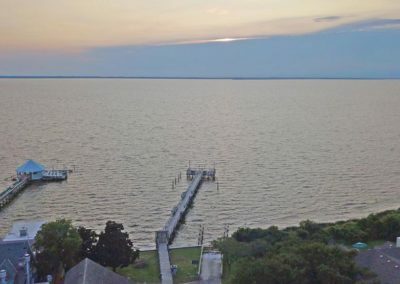 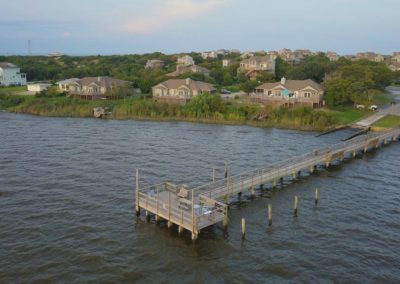 Spanning over 25 acres from the Atlantic Ocean to Currituck Sound, this fractional ownership community offers over 50 original cottage-style beach homes in three, four and five bedroom floorplans. 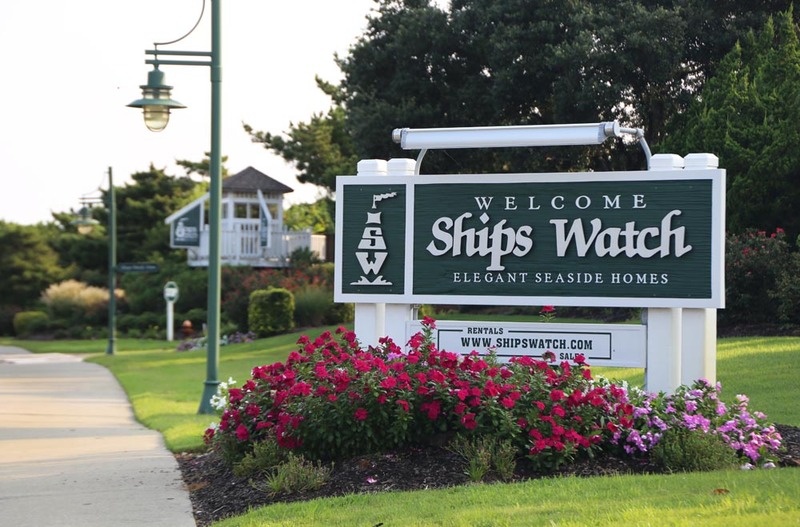 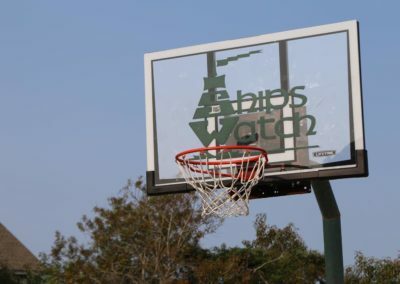 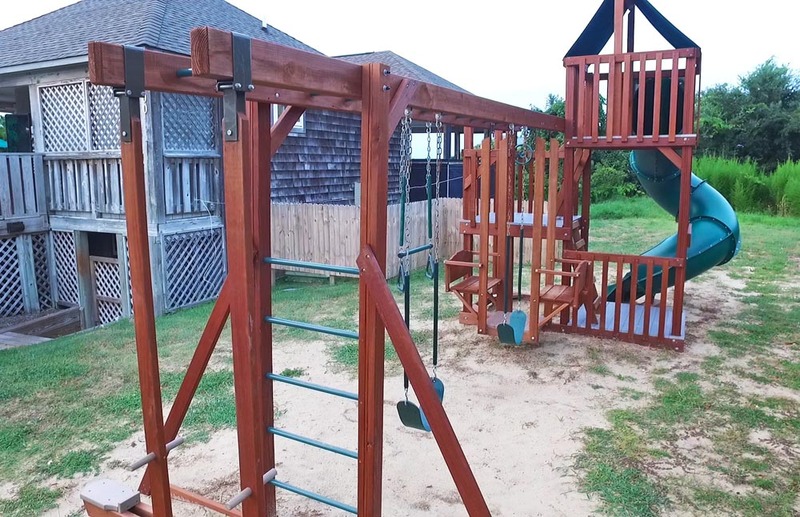 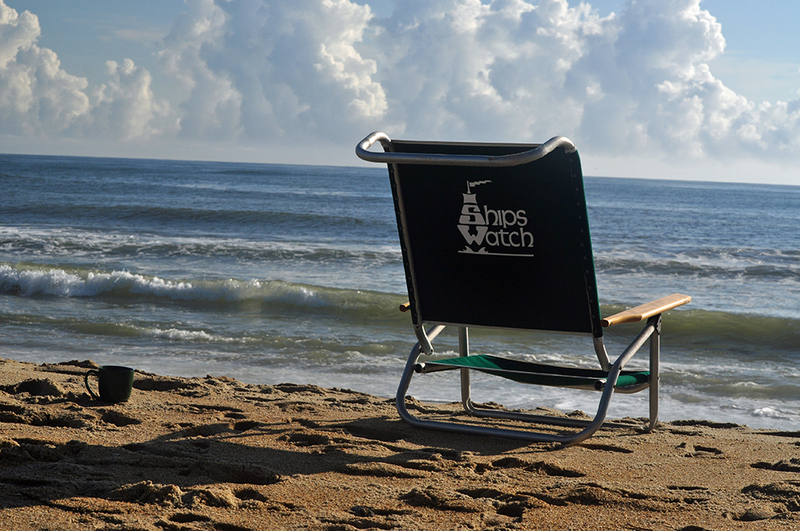 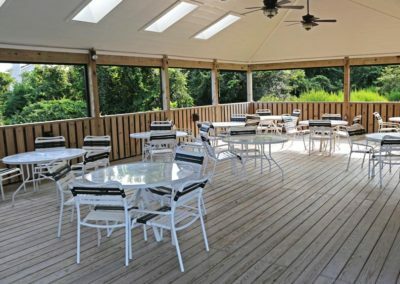 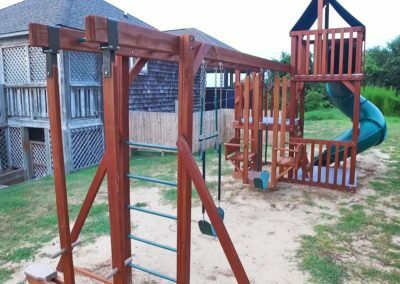 Ship’s Watch is ideal for those wanting to experience ownership on the Outer Banks at a fraction of the cost.